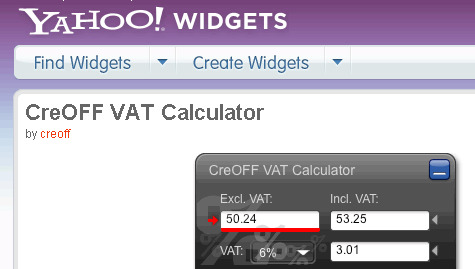 Yes, the tax widget now has been officially approved by the Yahoo! widgets team and starting today is available for download from the gallery. You can check it out for yourself on the Yahoo widget Gallery.